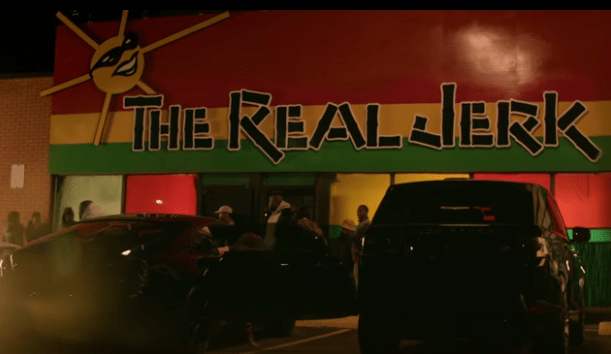 In today’s Drake news, the hip-hop artist with the key to the city (and your heart) made his latest music video appearance, and it features Toronto’s most famous Caribbean establishment. But really, you should go for the food. It’s delicious.